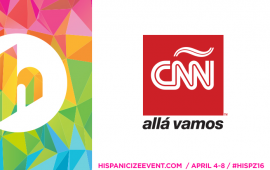 MIAMI, FL – Hispanicize.com was officially launched today in beta to provide Hispanic marketers and Latino bloggers with the social media industry’s most comprehensive array of news content, “How to” stories, webinars and social media resources. 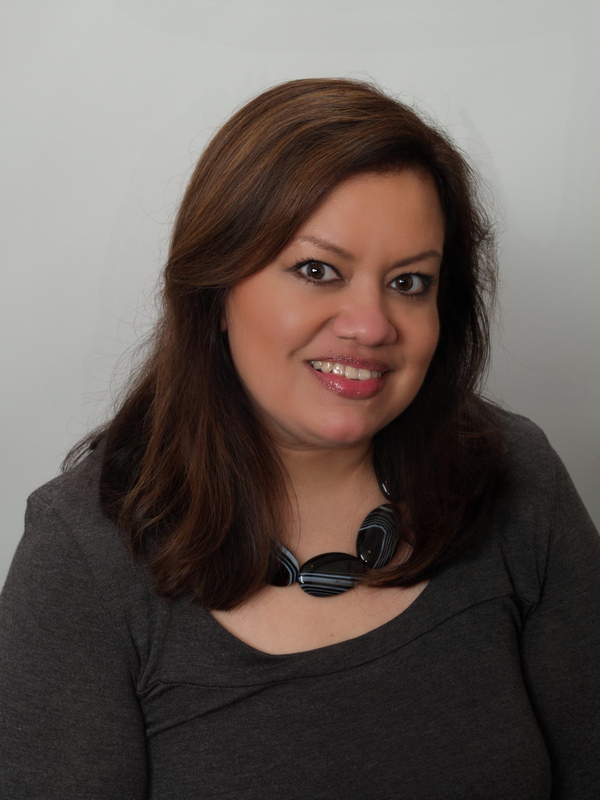 Congratulations to Hispanicize! 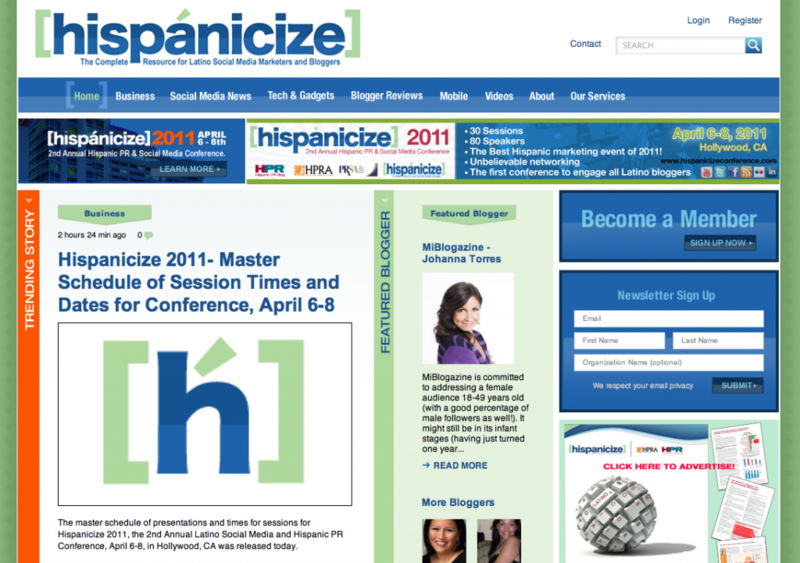 The new Hispanicize platform looks great.